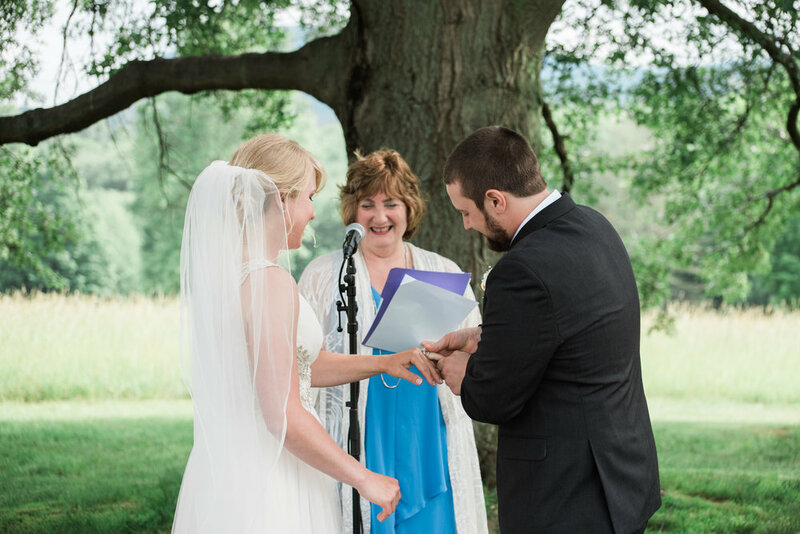 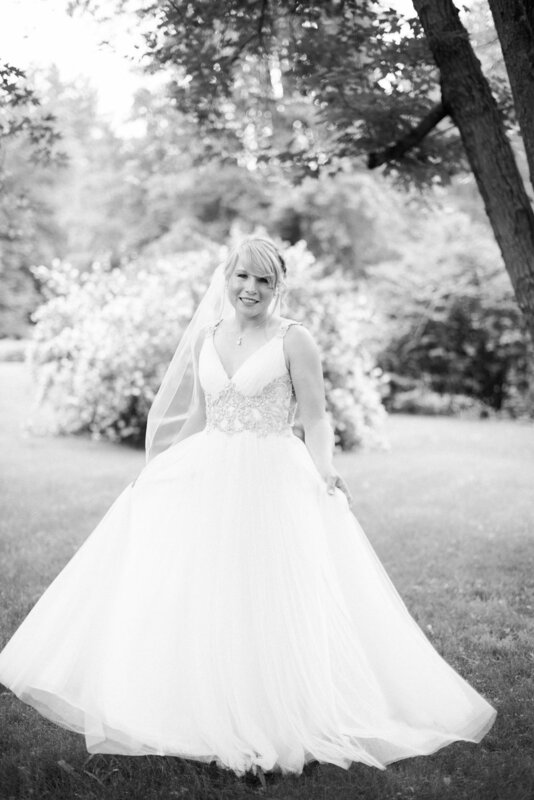 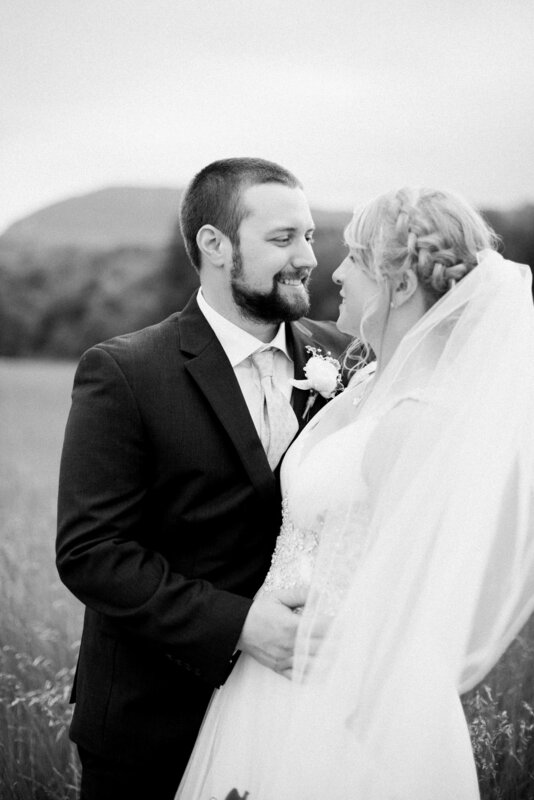 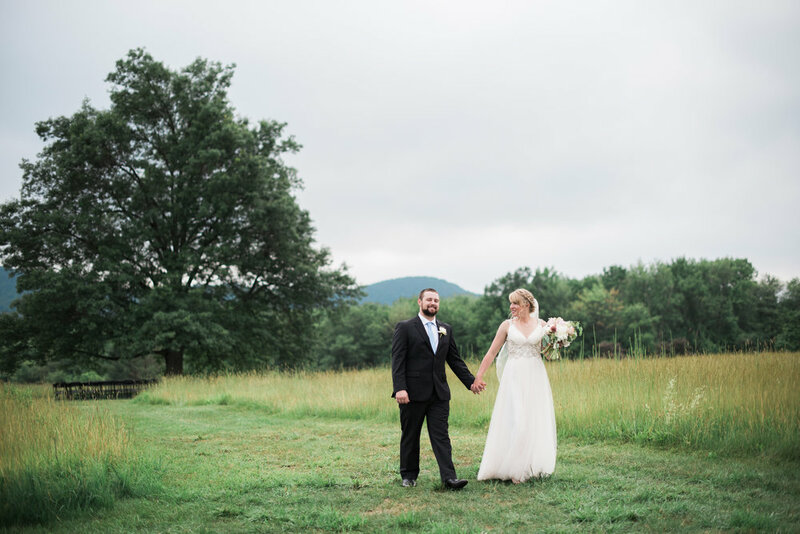 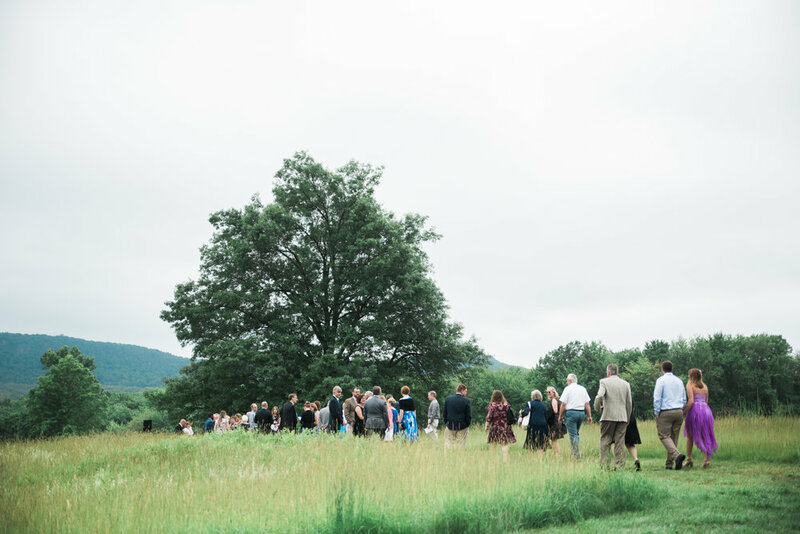 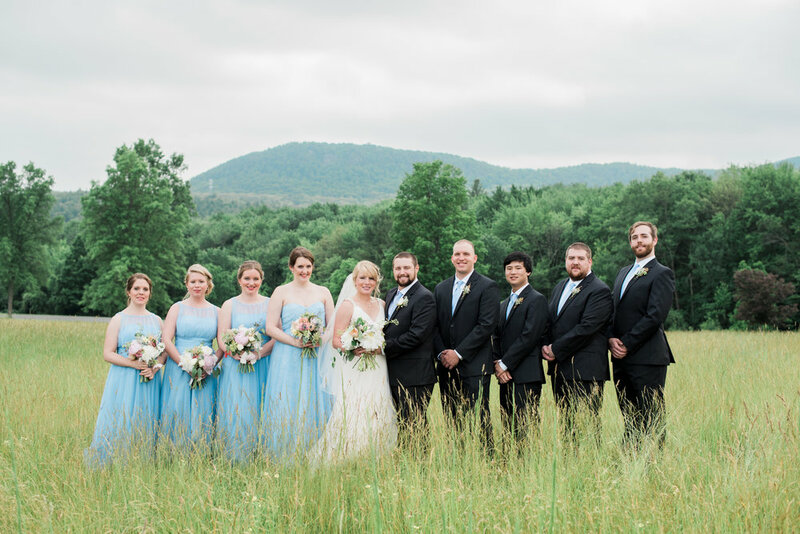 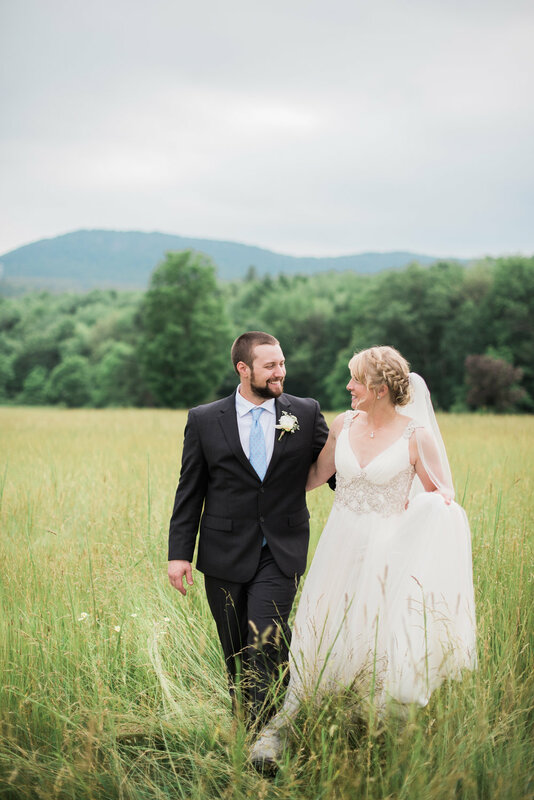 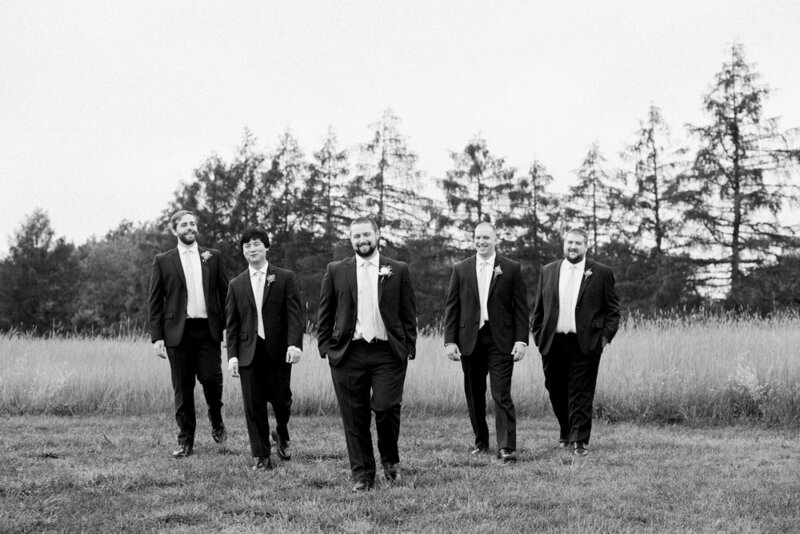 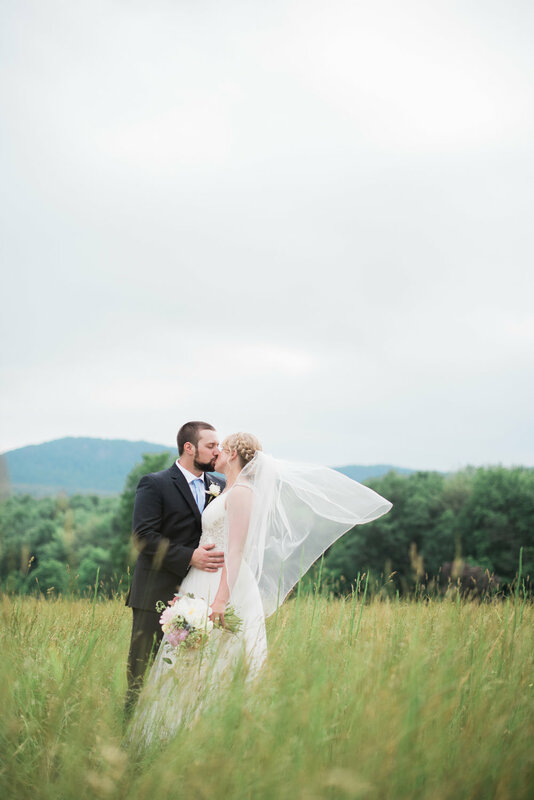 Paige & Joe tied the knot at the Red Barn at Hampshire College in Amherst, MA. 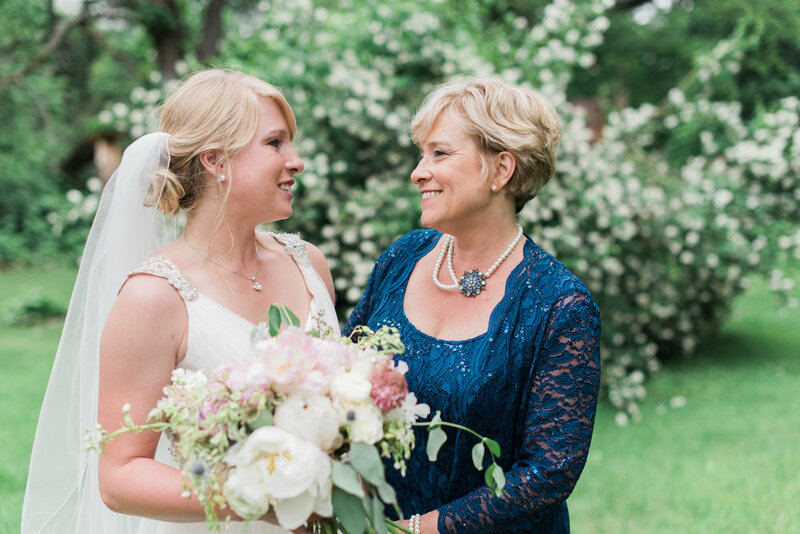 I've known Paige and her family for many years so having the opportunity to capture these memories for them was incredibly special. 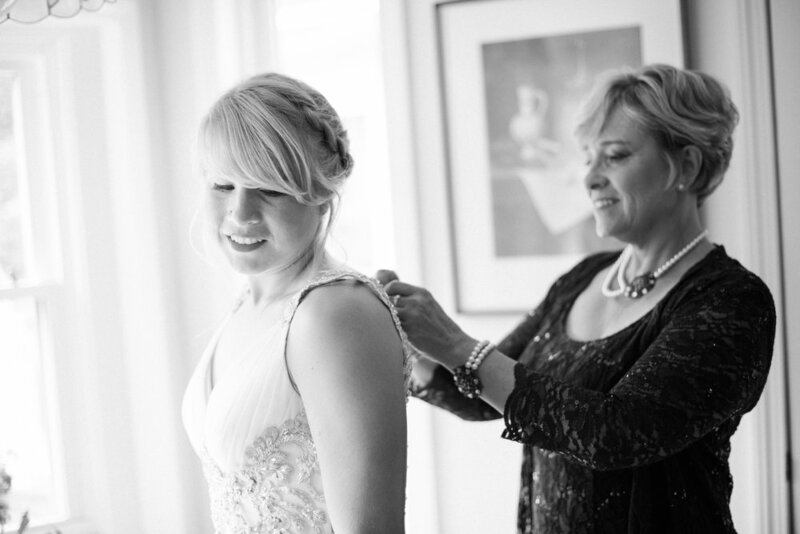 Paige started the day at her grandmother's home surrounded by her bridesmaids as she got ready. 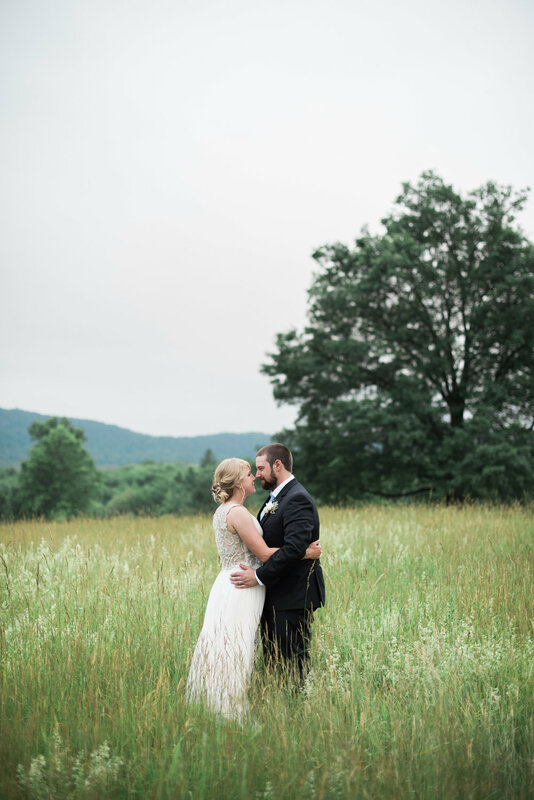 As Paige was putting on her gown it began to rain outside, but we were lucky and it stopped just in time for us to get outside for portraits! 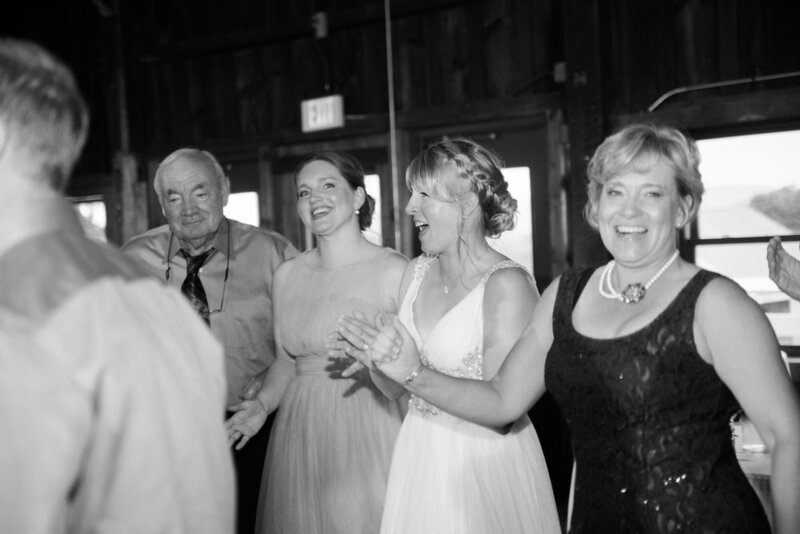 Paige was driven to the Red Barn by her father in his vintage dodge. 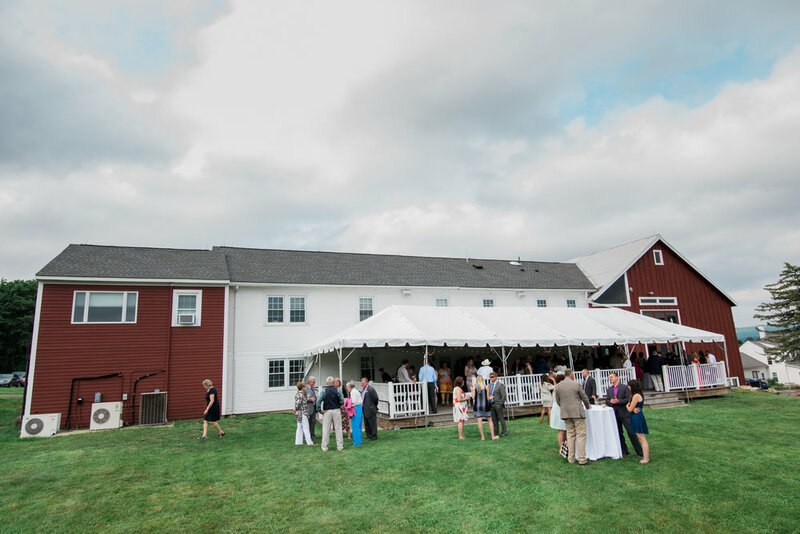 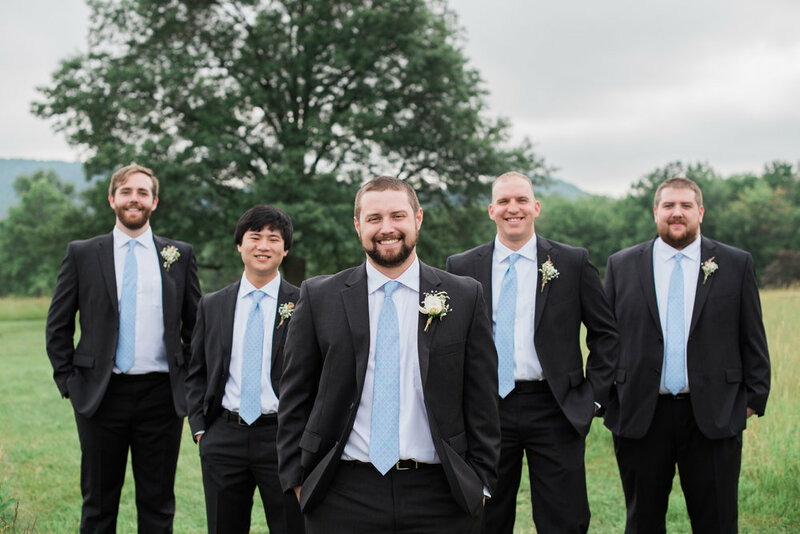 The Red Barn is an absolutely stunning venue with a wonderfully rustic barn surrounded by fields, a giant oak tree and mountain views. 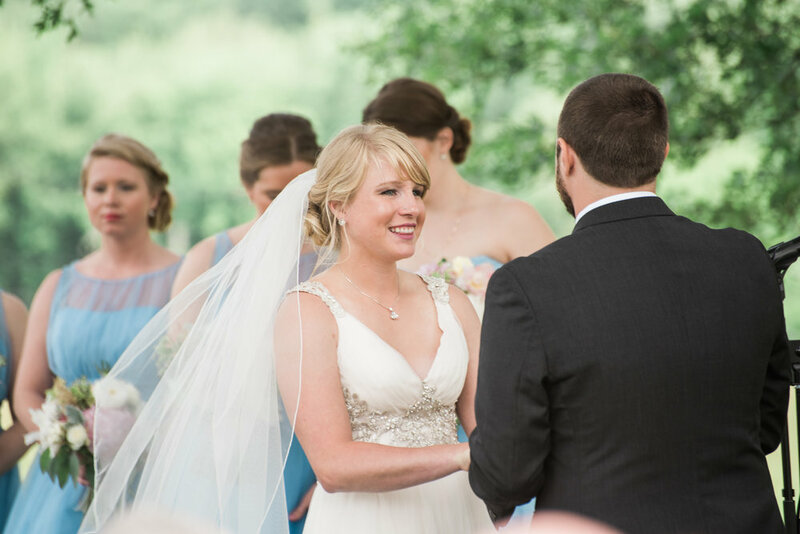 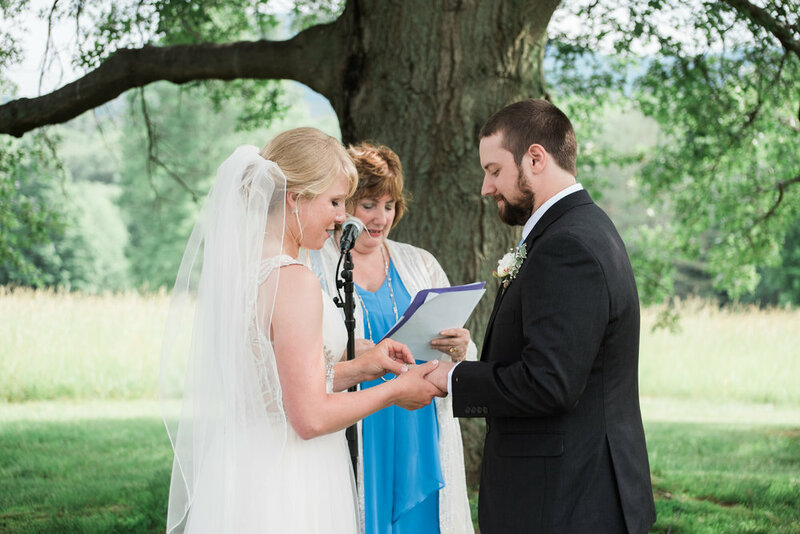 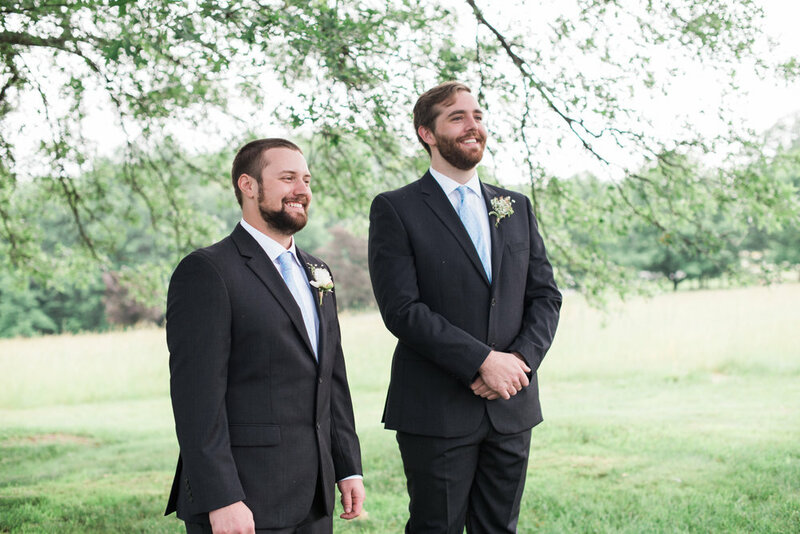 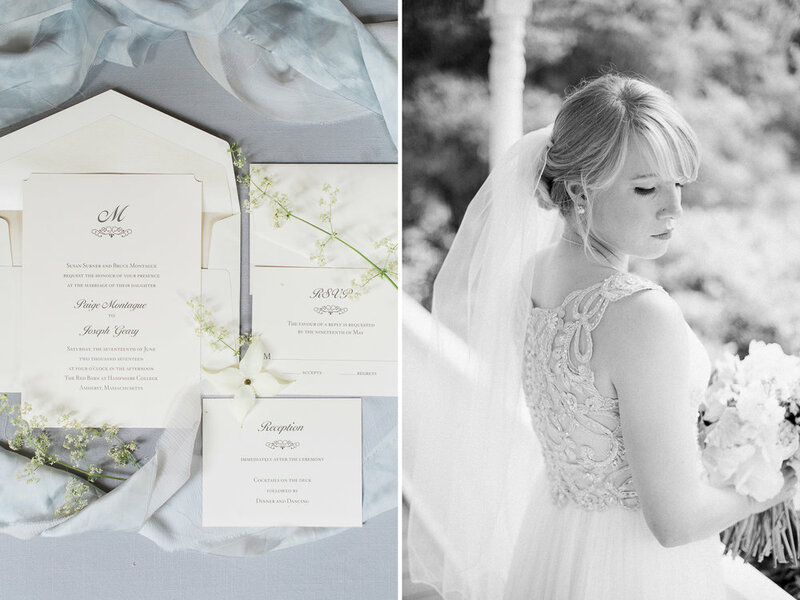 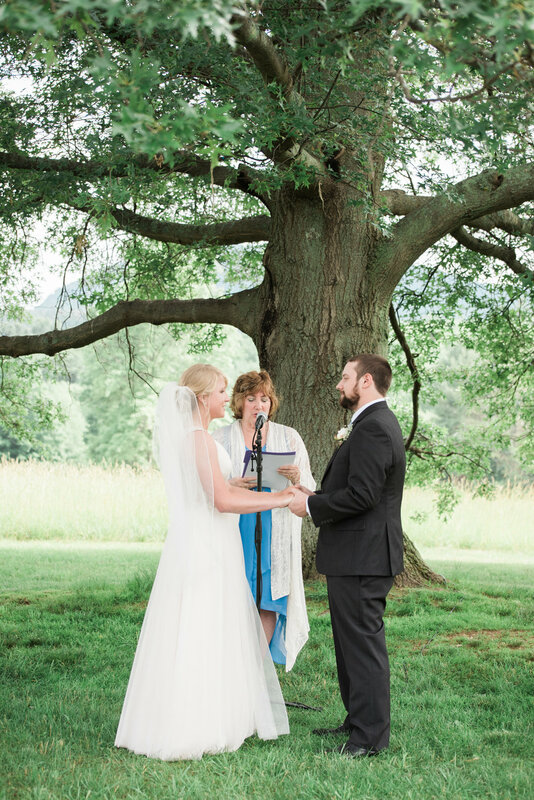 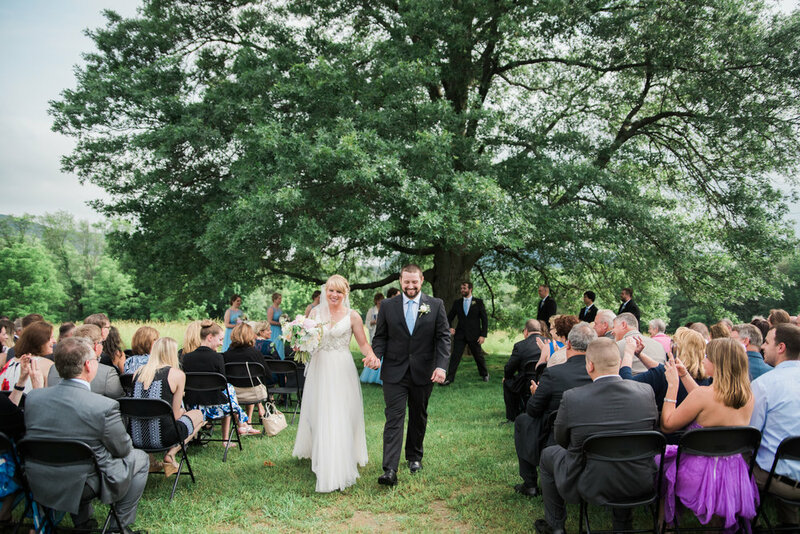 In the shade of the oak tree, Paige and Joe were married before all their friends and family. 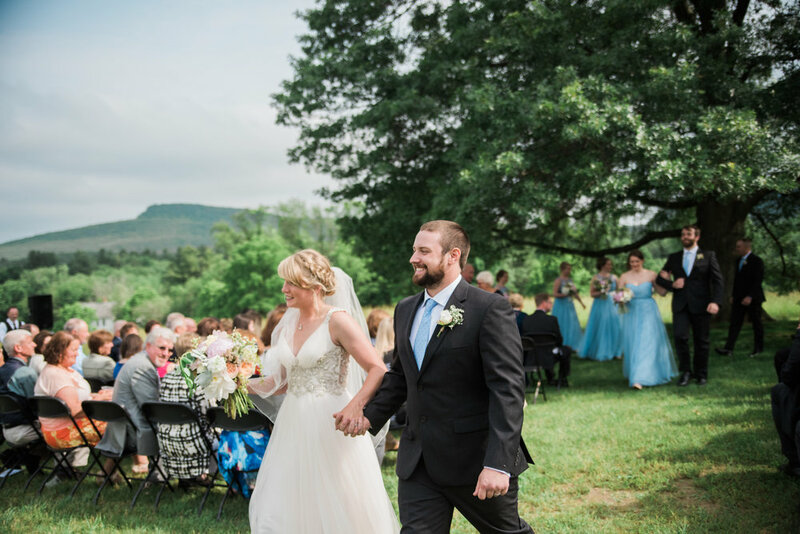 It was a beautiful day filled with so much love, joy, laughter and one of the best dance parties I've seen! 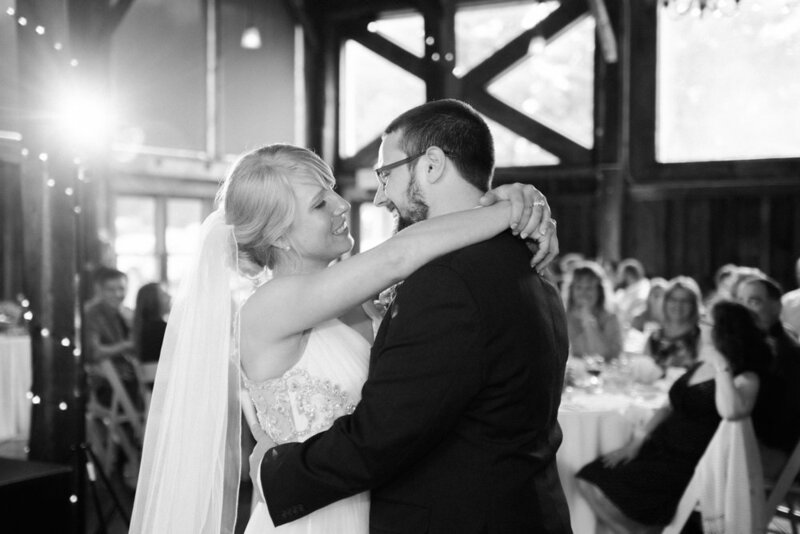 Congratulations Paige & Joe!